As sweater season knocks on the door, it’s time to prepare for the brisk temperatures ahead. This winter, keep your home, health and well-being top of mind with these simple tips to avoid cold weather woes. Oftentimes, frozen pipes can burst throughout the winter, or cause leaks as they begin to thaw in the spring. 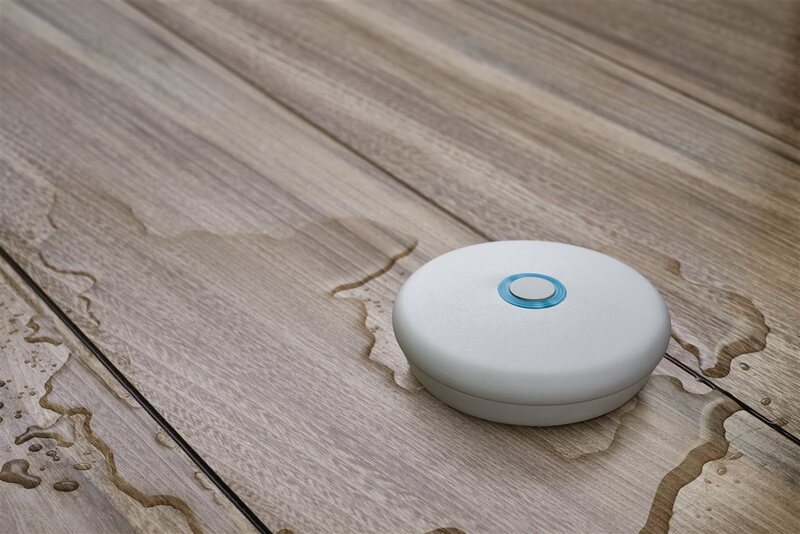 Keep your home safe from leaks by installing the Delta Water Leak Detector — a device that identifies leaks quickly and alerts homeowners at the onset. Simply place the leak detector near water heaters, appliances, sinks or toilets to detect drips or pooling. For added convenience, connect the device to your cell phone to receive alerts in real time.